F-M Forklift maintains an inventory of quality used forklifts for sale at all 4 locations in Omaha, Bismarck, Fargo, and Billings. 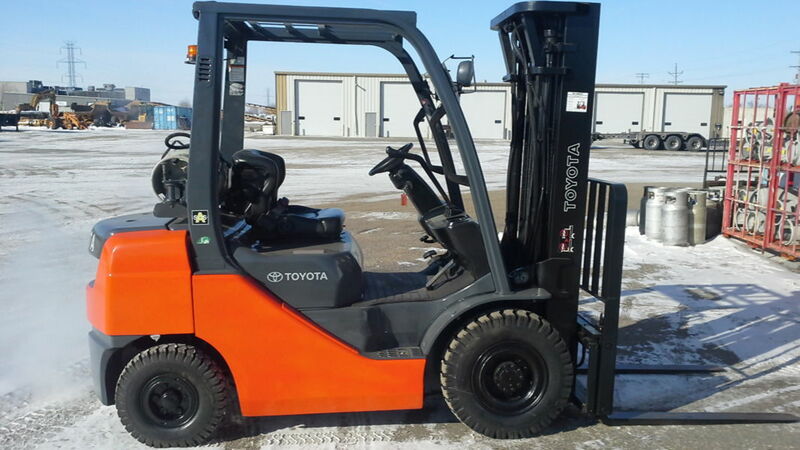 Purchasing a used forklift from F-M Forklift is a great way to save money while also getting quality used Toyota Certified Forklifts and used Crown Lift Trucks. 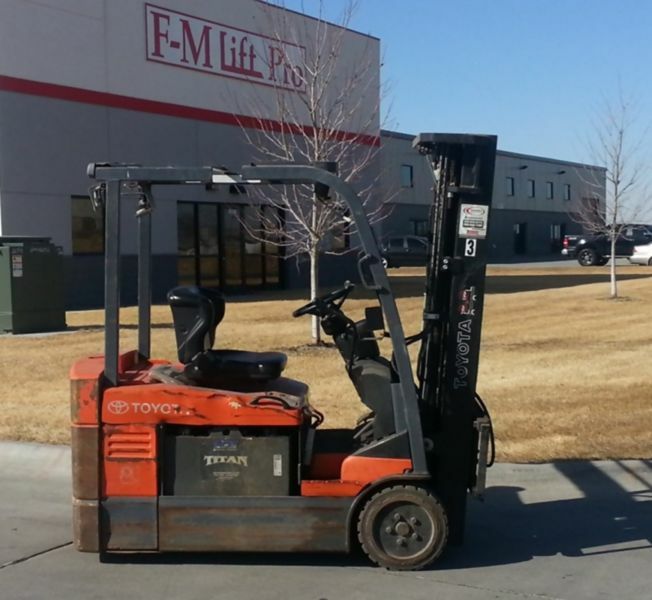 If you are looking to buy a used forklift in North Dakota, Nebraska, or Montana then F-M forklift is the place to be. Please call or stop by one of our four locations to learn more about our used forklift inventory.